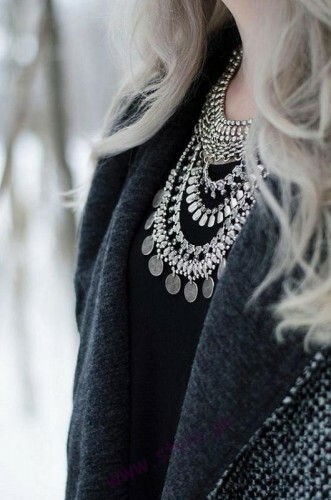 Currently, people preferred artificial jewelry designs instead of the gold jewelry as they are now out of fashion. Ladies prepares for Eid specially. Initially, shopping for clothes are done and then they rush towards jewelry shops. 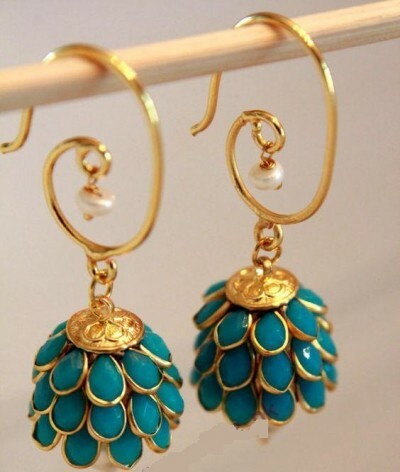 Different types of jewelry are present in market in large numbers nowadays. 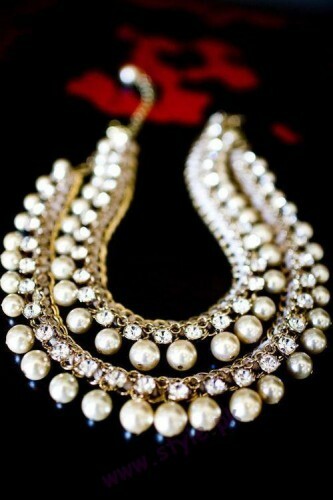 You can easily get your matching jewelry for silver, beads or pearls. 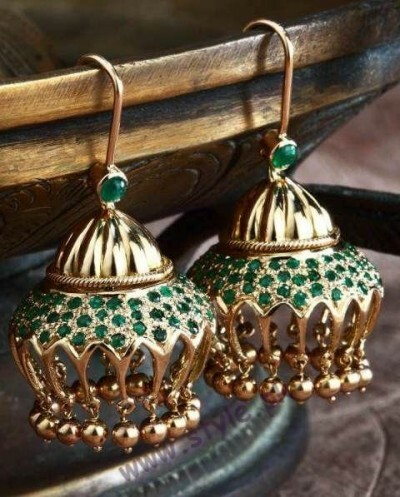 You can easily pick your favorite bangles, earrings, anklets, jhumkay, necklace and others from these shops. 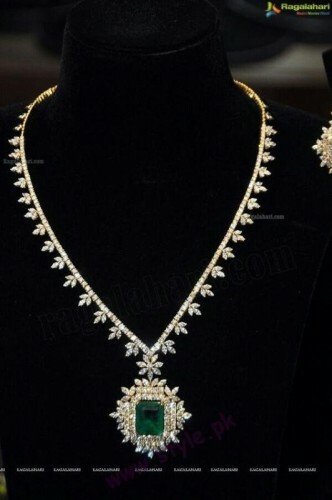 Few of the new jewelry designs are presented here below for you to see. 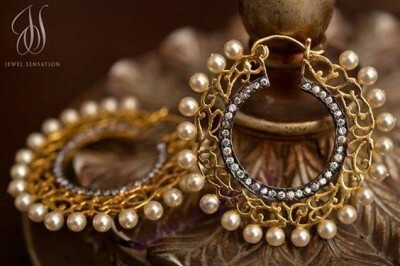 You can really get elegance by wearing these lovely dull gold earrings with having pearls at their end. 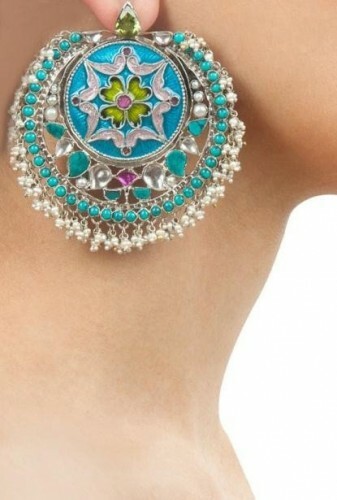 These beautiful earrings are perfectly matched with pure eastern wears especially white kurtas. Rings will always remain in fashion. 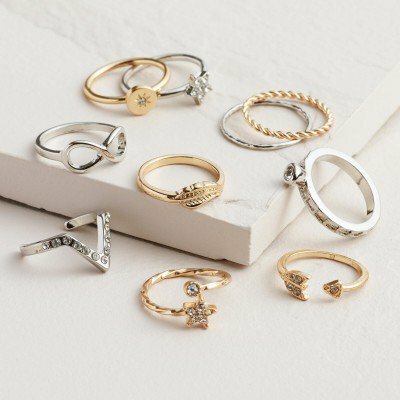 You can add charm to your personality by adding stone studded or even simple rings to your fingers. 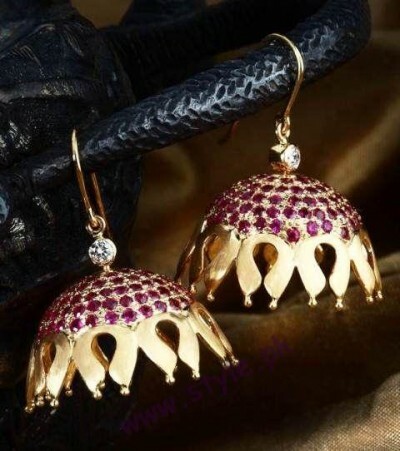 You will really look classy by using the magical combination of pearls and diamondites. 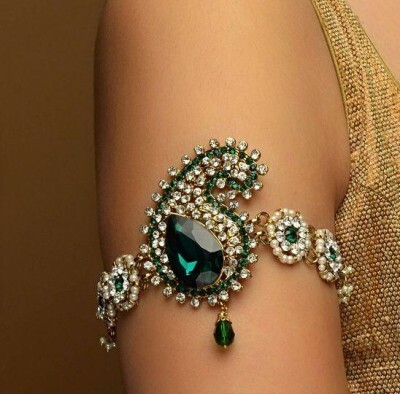 In early 2000s, the fashion of arm bracelets was in. They are again in fashion now but with different designs. 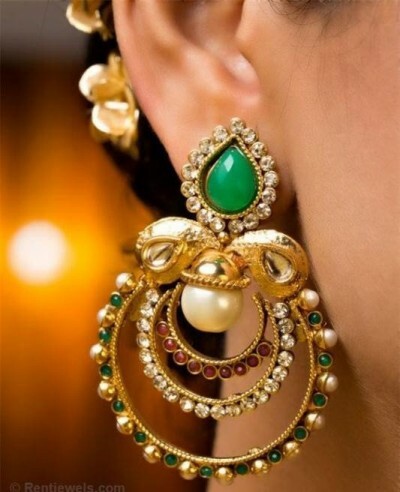 The jhumka presented here is surely fantastic that will be liked by everyone while multiple shades can also be matched in them.